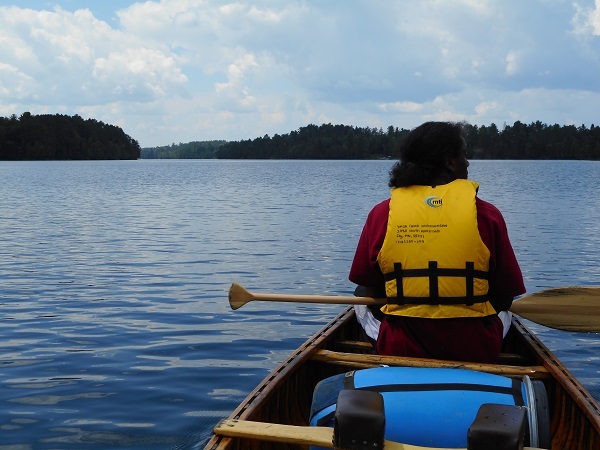 We offer canoe trips for a variety of skill levels. Our trips progress in difficulty, giving campers new challenges year after year. 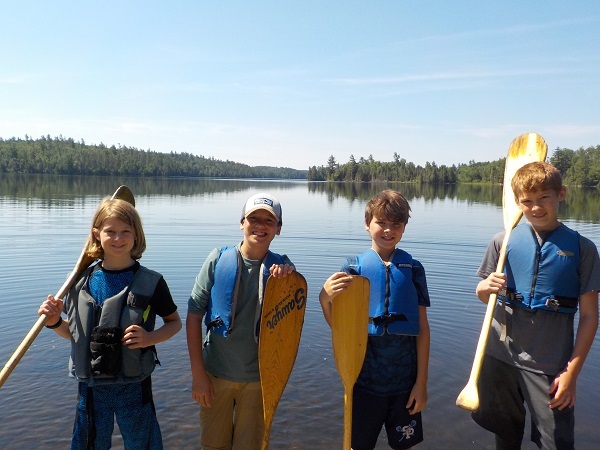 Start with trips in the Boundary Waters Canoe Area Wilderness, then move on to Canada’s Quetico Provincial Park, Wabakimi Provincial Park in Ontario and the Caribou Provincial Park in Manitoba. The climax of the canoeing program is a 45-52-day trip to the Arctic rivers of Canada and Alaska.